ABC is a sports, news, and entertainment network which broadcasts hundreds of live events each year. It is one of the iconic networks in the world. 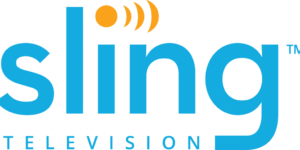 Most people access ABC via pay-tv services, with an increasing number now streaming the service online mainly via the official app. While ABC broadcasts a few live MLB, NBA games, and parts of the PGA tour it is perhaps most well-known for broadcasting the annual NASCAR Cup Series. If you’re concerned about privacy and computer security these days you may want to consider streaming ABC via VPN. They’re not expensive (3 bucks a month) and help protect you and your devices from tracking software. As mentioned earlier the vast majority of US households still watch ABC via their local cable services. 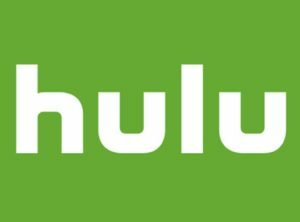 However, a growing number of mostly youngsters have taken to streaming the channel online via services like Fubo, Hulu Live, Sling TV and DIRECTV NOW. All these services include ABC as part of their lineup of over a hundred channels which are streamed via native apps for iOS and Android devices amongst others. 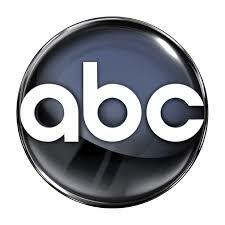 The official ABC app also called ‘ABC Go,.’ It is primarily geared towards subscribers to the network who can login with their credentials to start streaming the channel or selected programs live. The app is available for iOS and Android devices. The app also works almost entirely across the US though some of its features may be disabled when moving through certain states. Which Sporting Events are Streamed on ABC? ABC streams a variety of sports events, usually those which also air on ESPN. 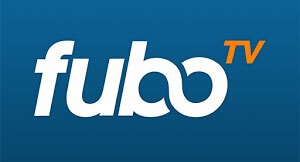 The channel broadcasts many regular season MLB and NBA games. It also live streams the annual NASCAR Cup Series.